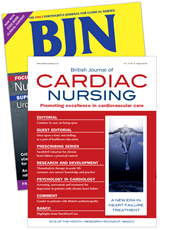 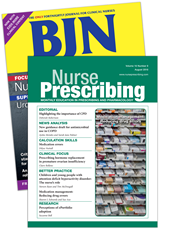 British Journal of Nursing provides all practising nurses with a comprehensive, multidisciplinary resource that brings together nursing practice, education and leadership. 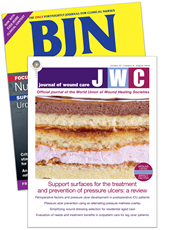 We believe that the nurse's role has become more demanding, which is why we have made some important updates to the journal. 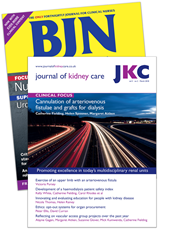 It now includes more clinical articles and more practical content - with clear learning outcomes, to make the information you need more accessible. 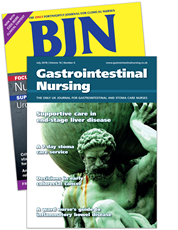 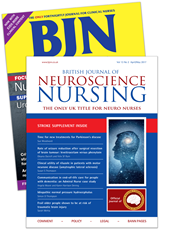 As many nurses also need to maintain specialist clinical skills, if you subscribe to BJN, we will give you a second nursing journal - absolutely free!